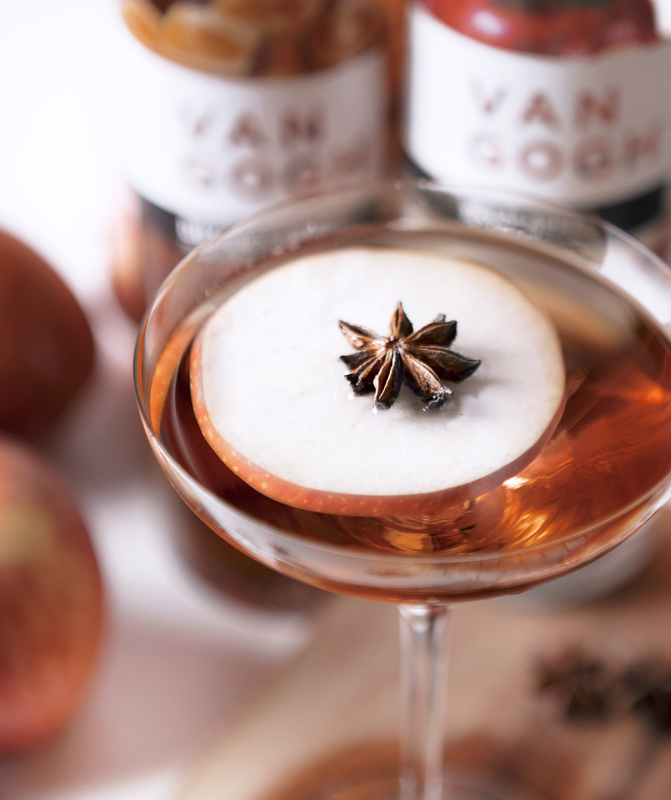 Crafted with our signature Van Gogh Wild Appel and Van Gogh Dutch Caramel, the Caramel Appel Martini is a perfect fall cocktail. 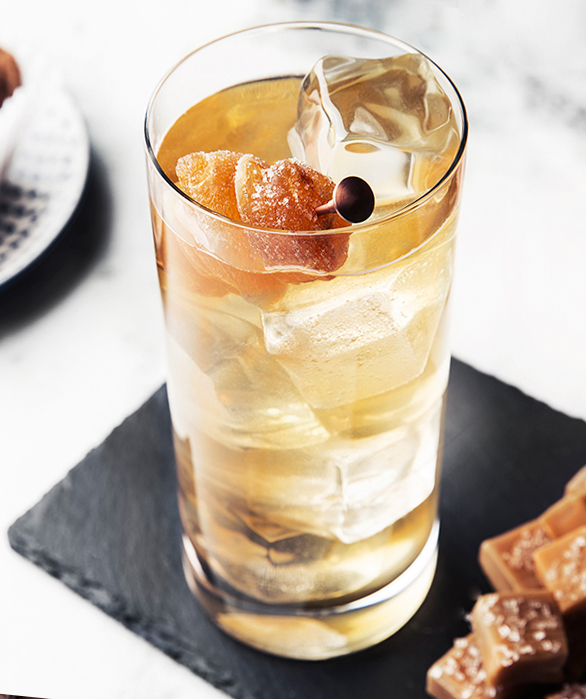 Mix it up for a savory brunch drink or Halloween recipe. Add all ingredients to a mixing glass with ice and shake vigorously. Strain into a chilled martini glass. 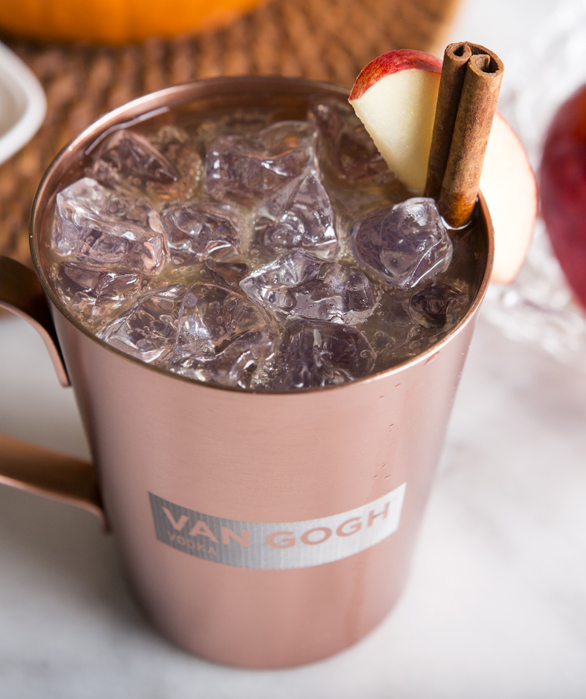 Garnish with an apple wedge.